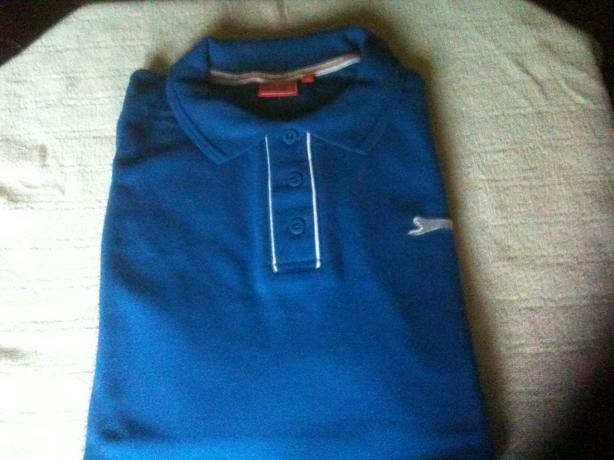 Mens Slazenger "T" Shirts for sale.Brand New. Packaged. Size "L" Retail price £12.99 Choice of colours. Black,Pink,Royal,Navy,Gey Marl,Charcoal Marl and Dark Purple.